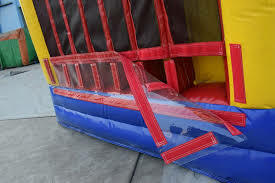 Are you ready for something new and exciting? 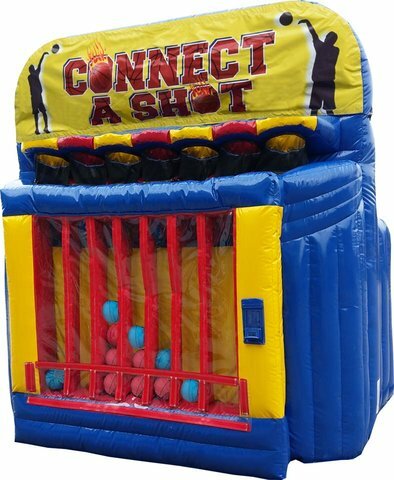 Well check out our new Connect-A-Shot inflatable game! 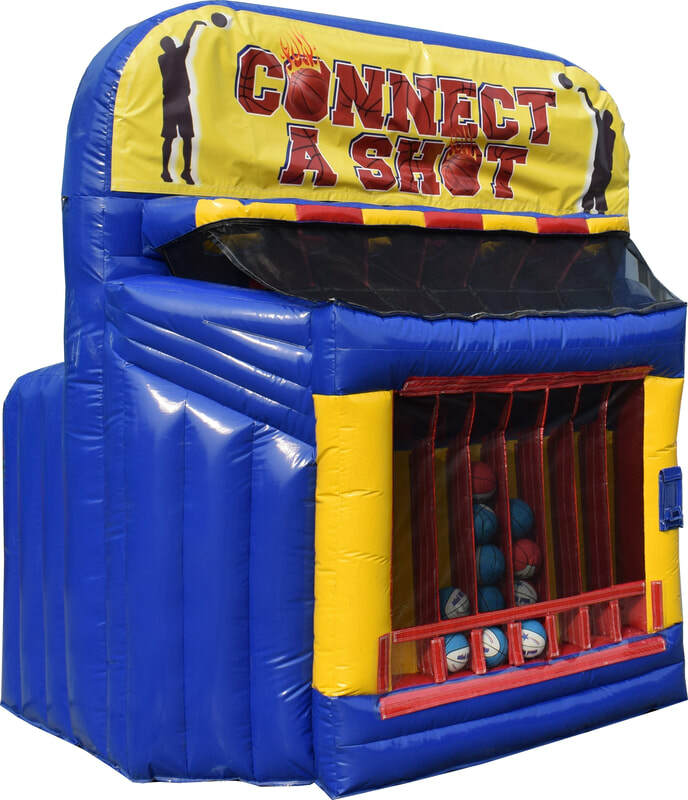 It's a combination of basketball and the connect four game. There are 7 hoops to shoot into. First player or players to connect four ball in a row of the same color wins!